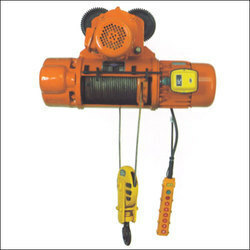 Leading Manufacturer of chain pulley block and electric hoists from Mumbai. Victory Machinery Corporation is one of the leading supplier of electric hoist. Looking for Chain Pulley Block ?